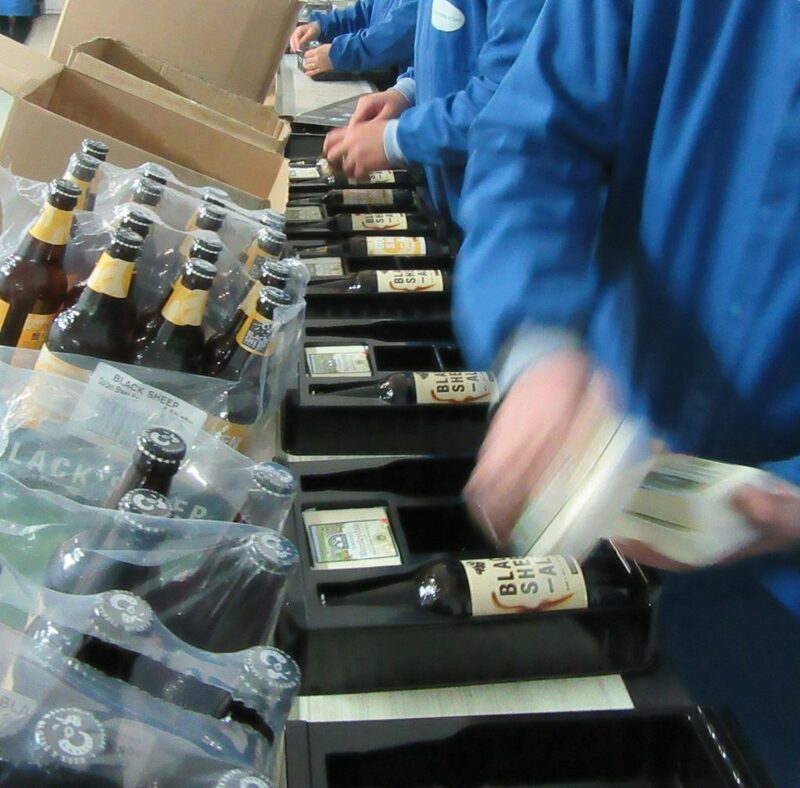 Co-Packing | Tom Walker & Sons Ltd. While we specialise in the cutting and packing of cheese, we are also open to other projects, such as co-packing for both chilled and ambient products. With over 35 years of experience in the FMCG industry, we have flexible resources that can be adapted to your customer requirements. Our services include NPD, for both standard and bespoke food and non-food items. To discuss more, or to ask any questions, please contact us!